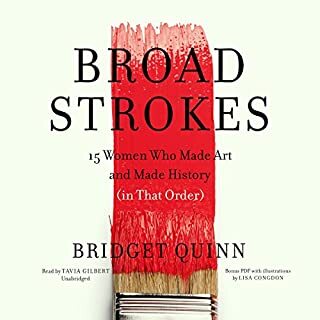 Very revealing relating to the realities of the art world. I have found that many good artist are naive about how work is sold and moves through the commercial chain. 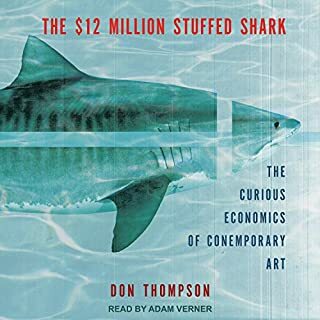 This book should be required reading for students in art school and of interest to collectors and anyone interested in how contemporary art is promoted, valued and sold. 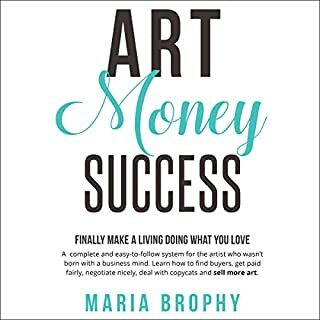 As a craftsman and artist I found the book inspiring. The book provides great insight, but I personally lost interest in the subject about half way in. 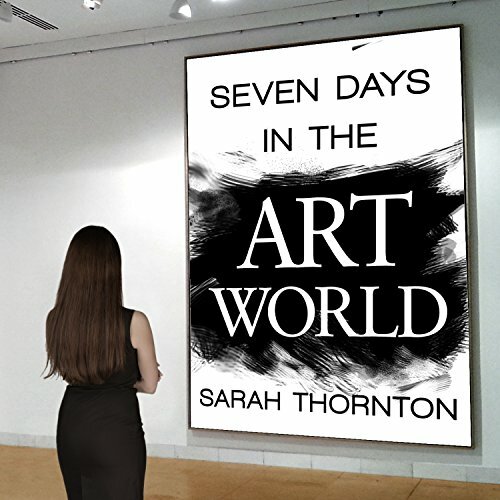 Sarah Thornton did a good job here of teaching us about the art world. With her "close up" accounts of real life events, she helped me better understand the goals and motivations of the myriad players in the value chain. 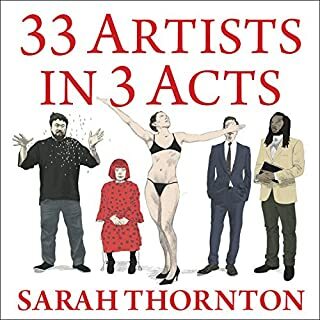 if you're an artist you will find this book very interesting! The behind the scenes narrative was fascinating in my opinion. I love the performance and energy of the reader. I also love the research given to create this work. I've always had a distaste for the art market due to its inclusion and elitist atmosphere, but felt that I, an emerging artist, am only biased to my opinion. The stories told here only concrete my speculation to be actualities of the disrupted space. extremely accessible, insightful, honest, thought-provoking. amazingly written, ingeniously structured. 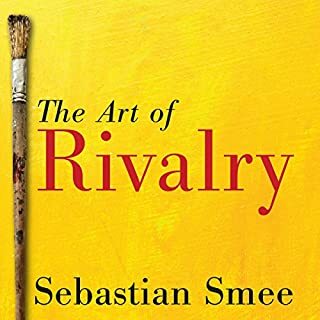 highly recommended to anyone who is interested in art of any kind. Great listen. Easy to follow, content is well organized. 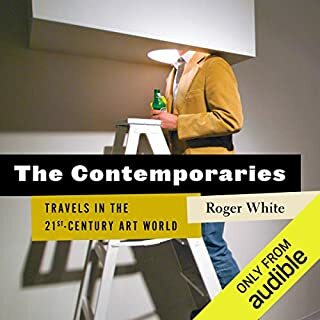 Gives great insight on the fine art world works. My favorite chapter was on the auction scene. Funny, well written. .A smidge difficult to follow if unfamiliar with artist's names, a list of the names spelled out would be a useful PDF enhancement. Great book destroyed by horrible soap opera -ish reading!!! Please re do with a normal reader. Disliked the actor-y quality of the narrator's voice. She wasn't sophisticated.